To Your Greatness in Service!!! 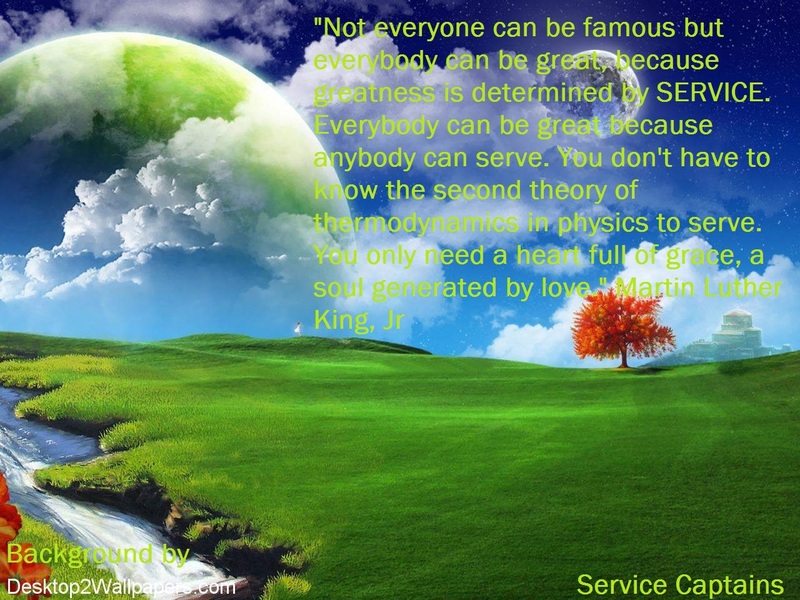 Quote | This entry was posted in Just Thinking and tagged Martin Luther King Jr, service greatness. Bookmark the permalink.